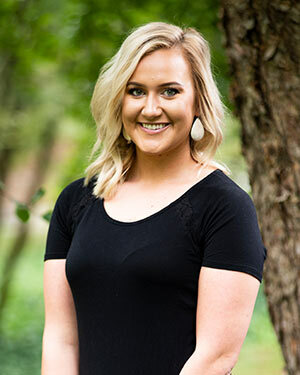 Tesla has been an Orthodontic Assistant with Northeast Orthodontic Specialists since graduating from Ross Dental School in 2013. She is a licensed Dental Radiographer and CPR certified. Tesla has 1 daughter, Karsyn and 2 cats T-Bone and Simba she also enjoys spending time with her family and friends. Tesla has a passion for makeup and has her own business as a Younique Presenter. She also enjoys camping and outdoor activities in her free time. Sarah has been in our office since 2005. She is the treatment and insurance coordinator. She has been in the dental field for over 20 years after graduating from the Institute of Medical and Dental Technology in 1993. Sarah is currently CPR certified and licensed in dental radiography. Sarah has been married to her husband and best friend Jason for 23 years. They have 3 children Kylee(Taylor), Maggie (Randy) and Ian, and 2 dogs Brutus and Bernard. Sarah enjoys playing volleyball and spending time with her friends and family. 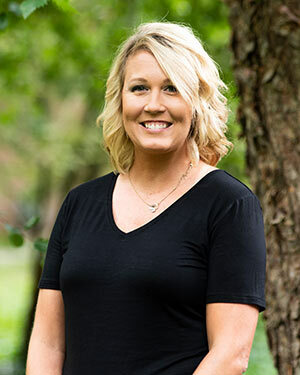 Brandy has been with our practice since 2010. She is a certified Orthodontic Assistant and has been working in the dental field for 18 years. She is currently CPR Certified and has her license in dental radiography. Brandy is happily married to her husband Dave and has 3 children, AJ and Kayla and Brandon and 3 dogs Ava, Bree and Zeke. Brandy has a passion for rescuing dog’s, she also enjoys gardening and spending time with her friends. 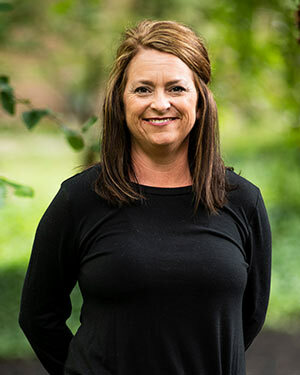 Maureen started working for Northeast Orthodontic Specialists in 2002 as a front desk scheduler in the Landen office. In addition to scheduling, Maureen is now the financial coordinator and if you have any questions regarding your statement, she is the one you will speak with. She has known Dr. Weber since 1997 when her oldest of four children started treatment with him. Sitting around the dinner table there are a lot of beautiful smiles looking back at her. 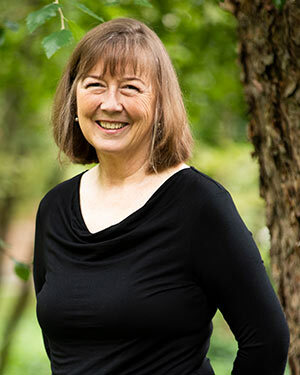 Maureen lives in Loveland with her husband and children and enjoys spending time with her extended family. 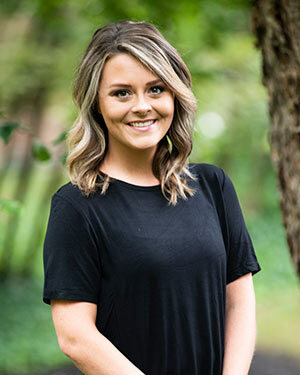 Erin started working with Northeast Orthodontic Specialists as an orthodontic technician in March of 2018. She graduated from Ross Dental School in 2013. She is a licensed dental radiographer and CPR certified. Erin has 1 cat Kylo and enjoys spending time with her boyfriend, family, and friends.